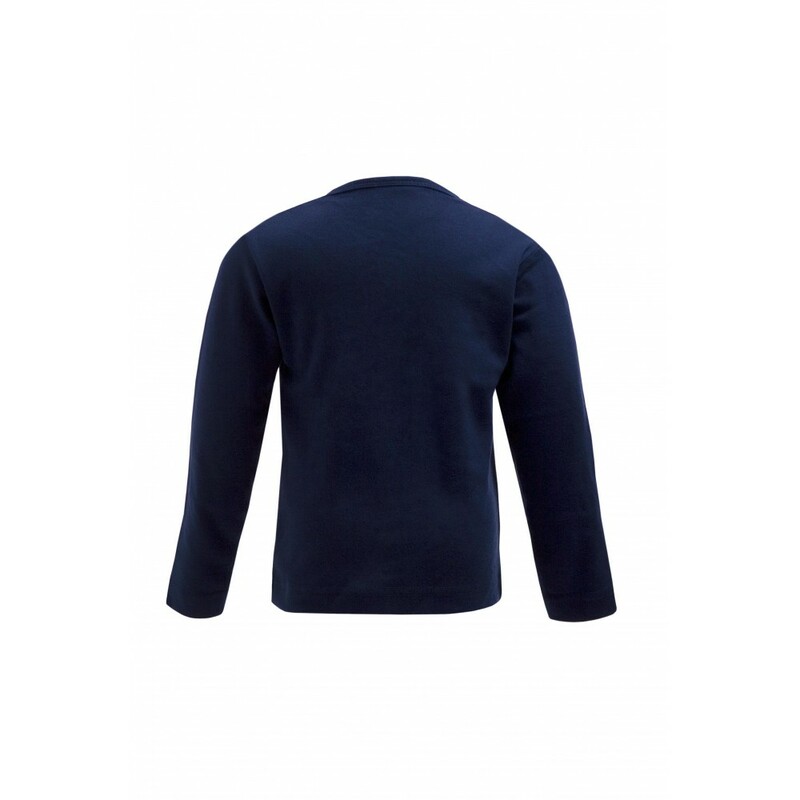 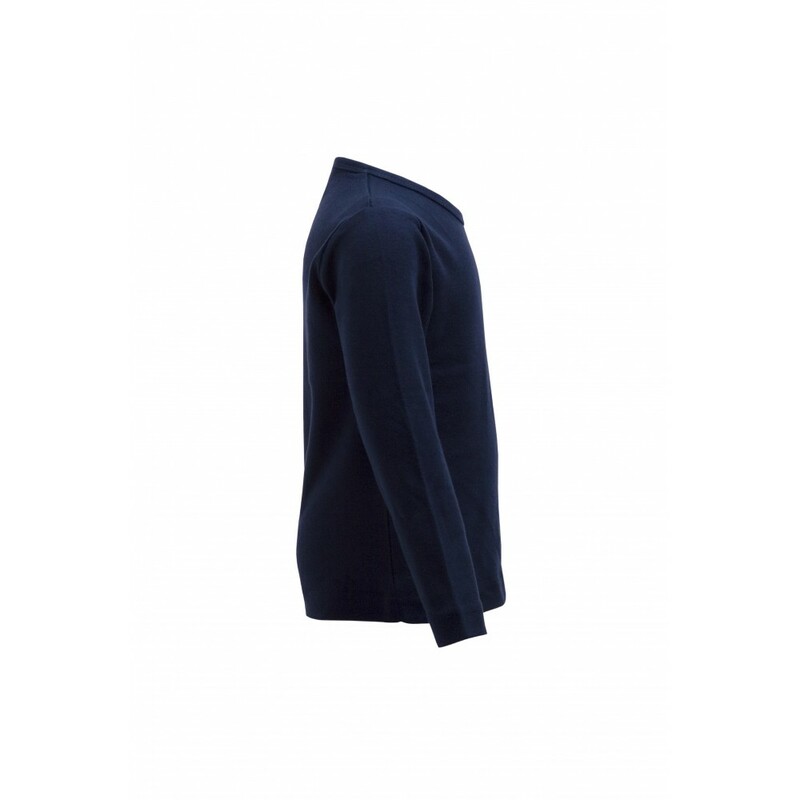 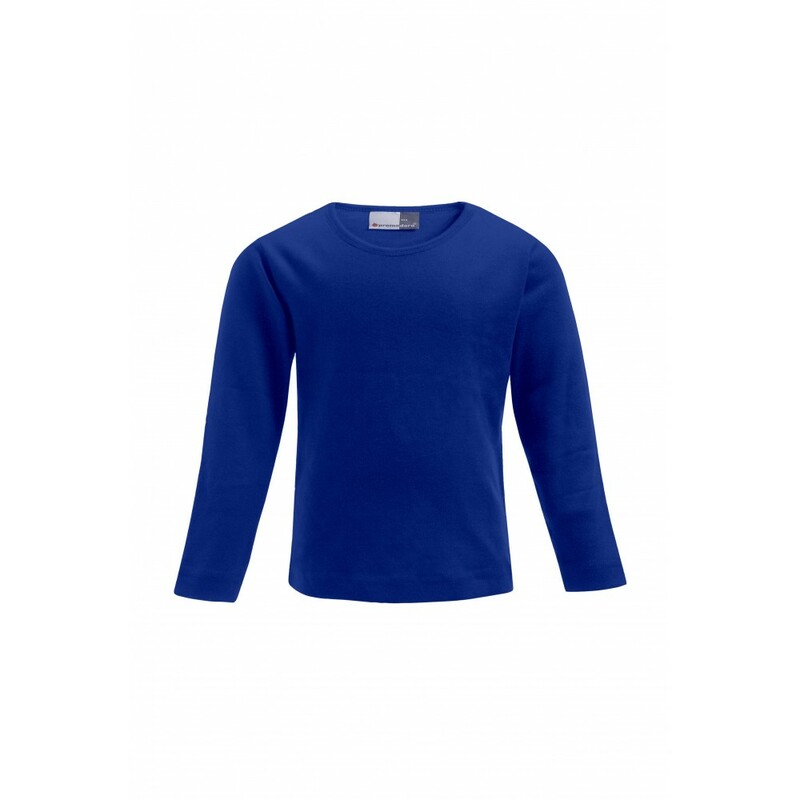 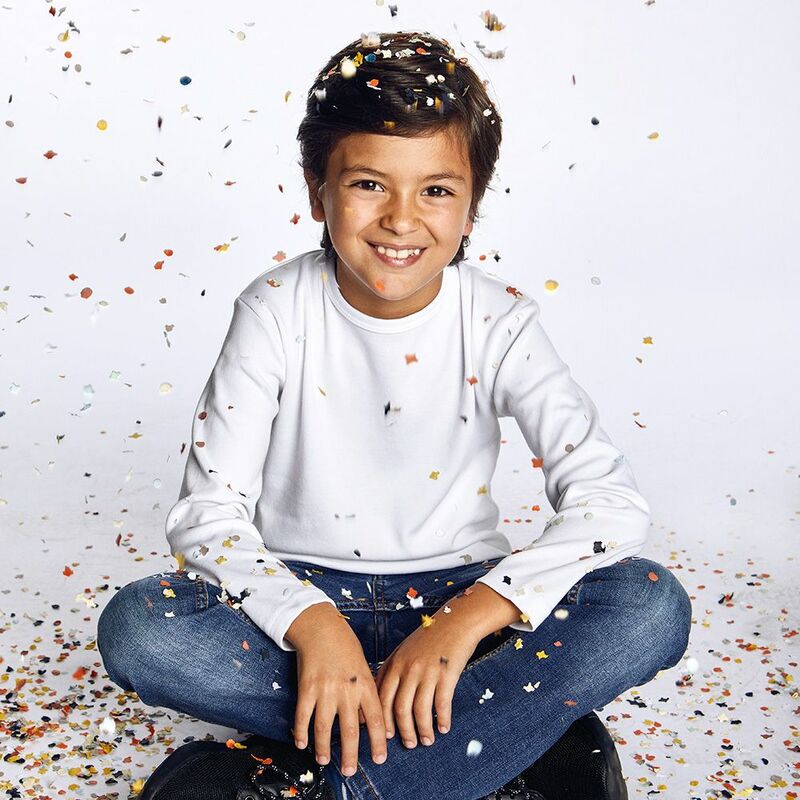 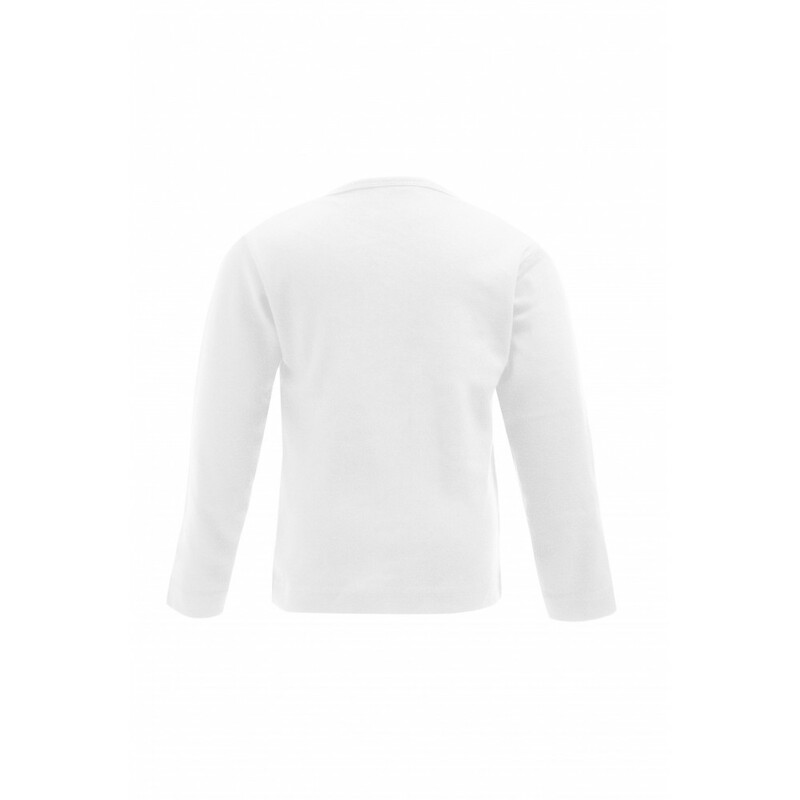 The promodoro long-sleeved shirt for children stands out with its durable fit. 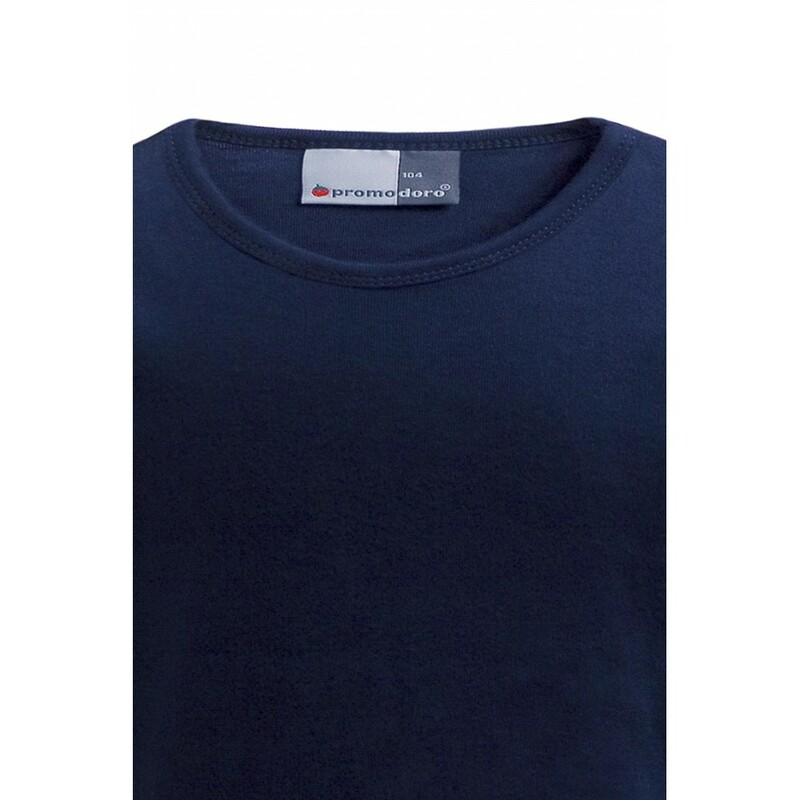 A sturdy interlock fabric gives a soft, comfortable feel. 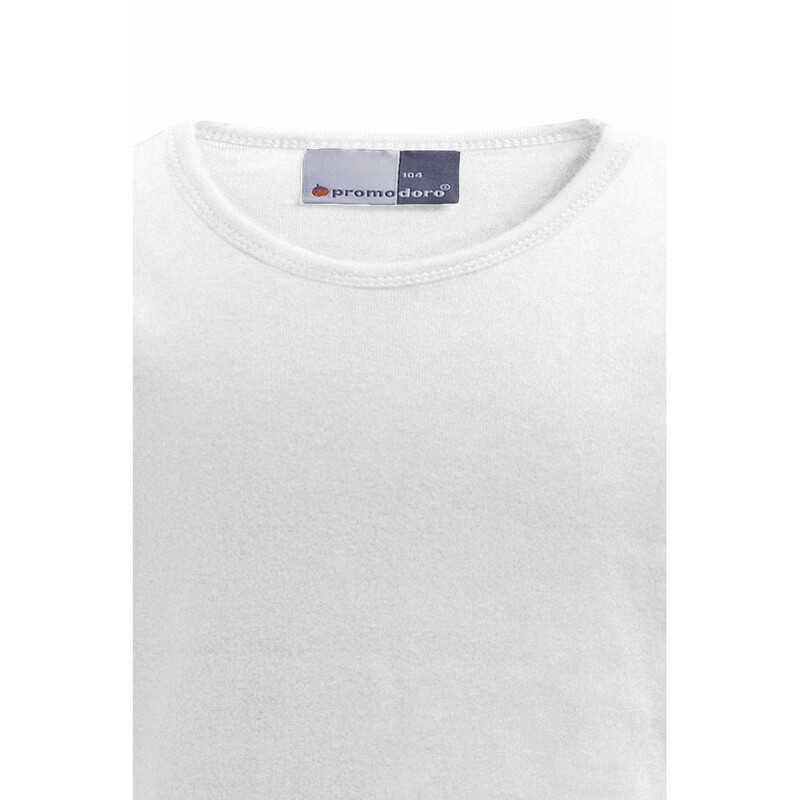 With its 100 percent cotton content, the fabric is very durable. 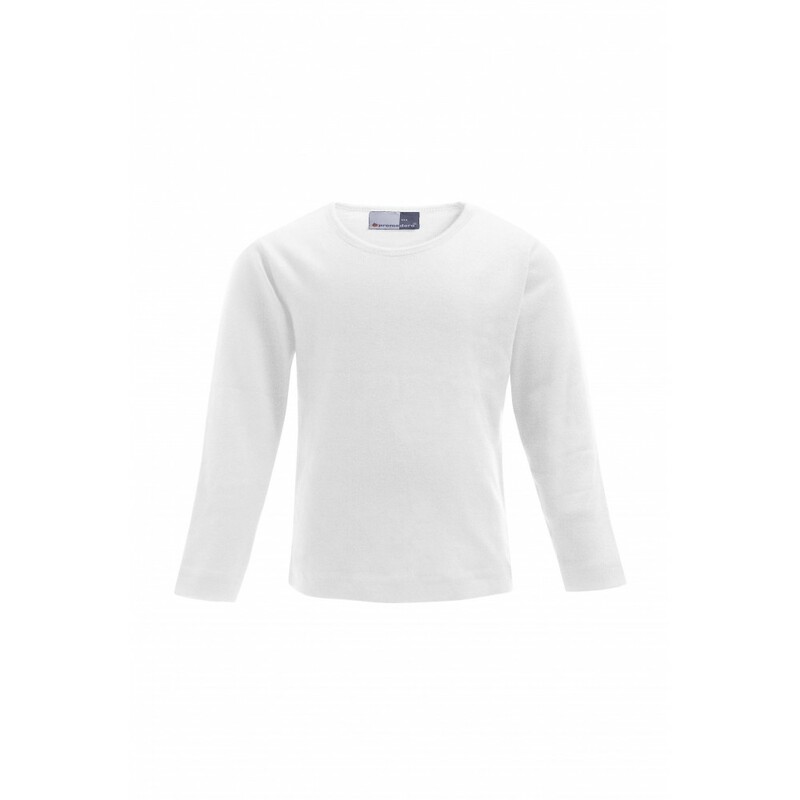 The long-sleeved shirt features a classic cut and a rounded neckline. 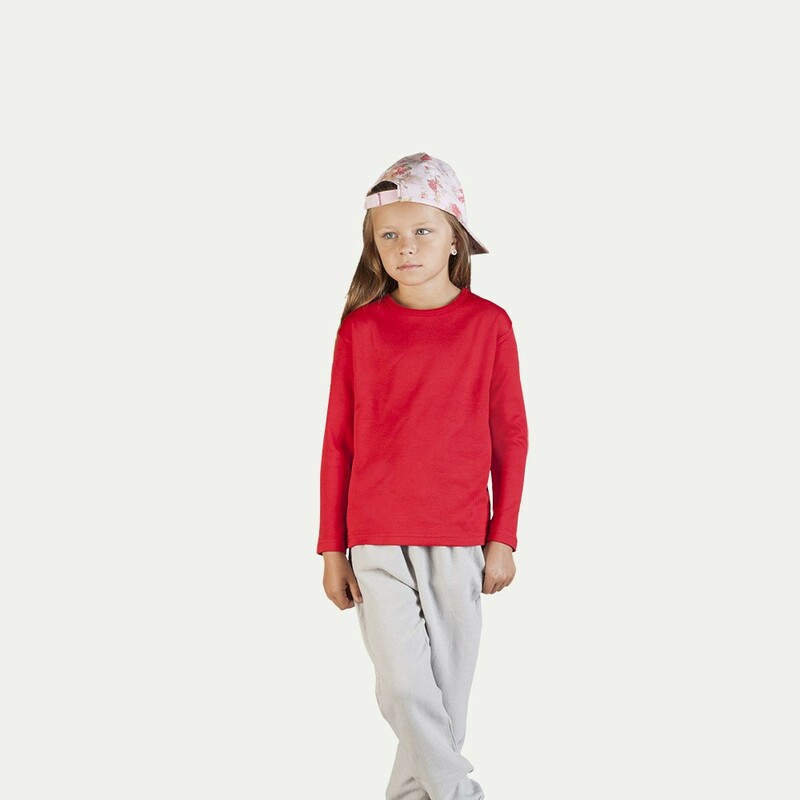 A great basic piece for boys and girls.